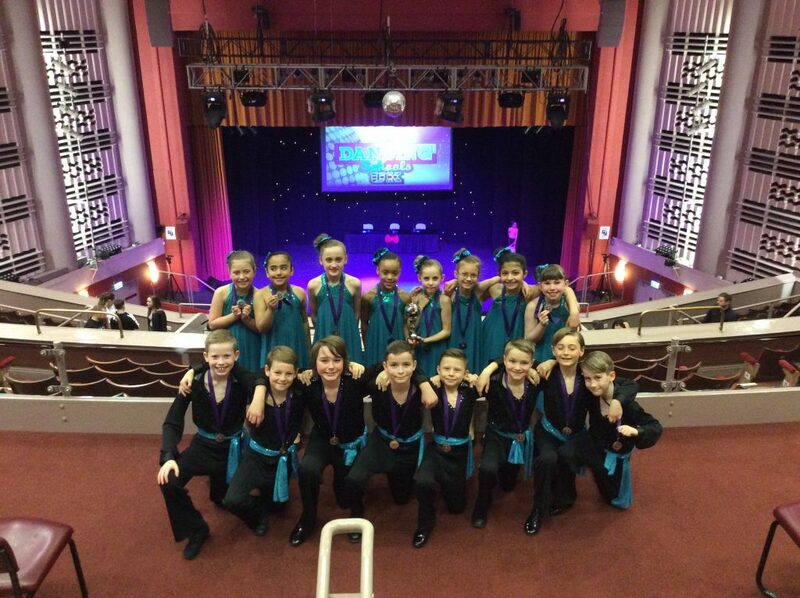 Home | 2019 | March | 24 | Junior Strictly Runners-Up! 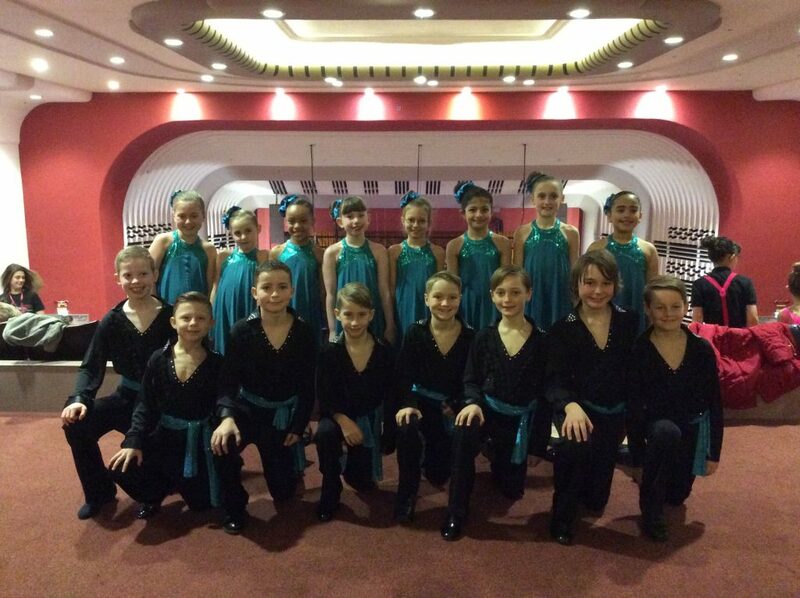 Yesterday saw the Year 3/4 Junior Strictly competition at the Deco Theatre. After nearly ten weeks of training and practising, the time had finally arrived! 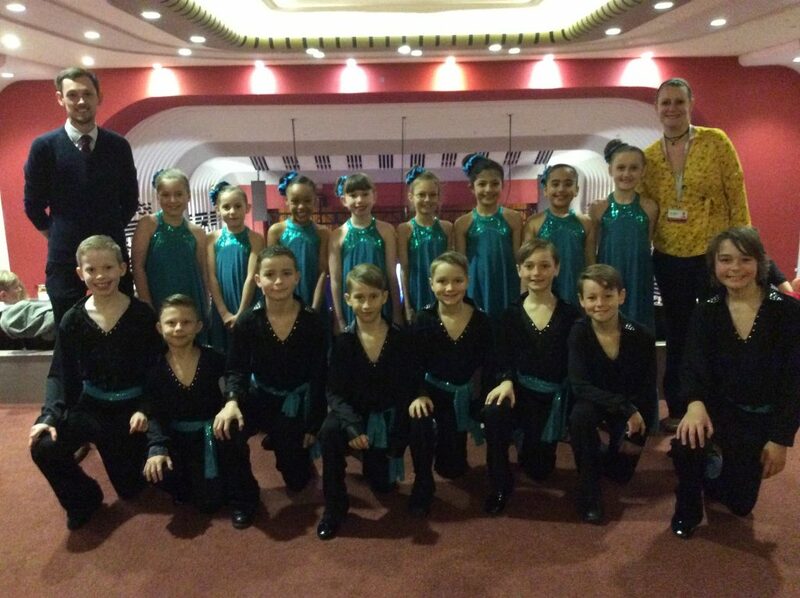 The competition saw all the children perform two different ballroom dances: a Foxtrot/American Smooth and a Salsa. After a very early start, we competed against ten other schools for the chance to be in the evening final. 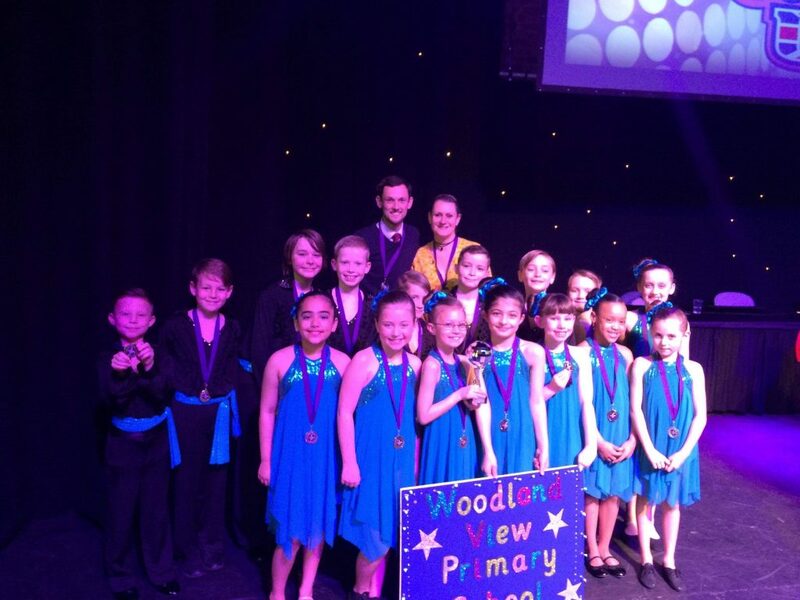 The children danced 6th and were fantastic at showing their exemplary footwork and posture throughout both dances as well as performing with big smiles on their faces! 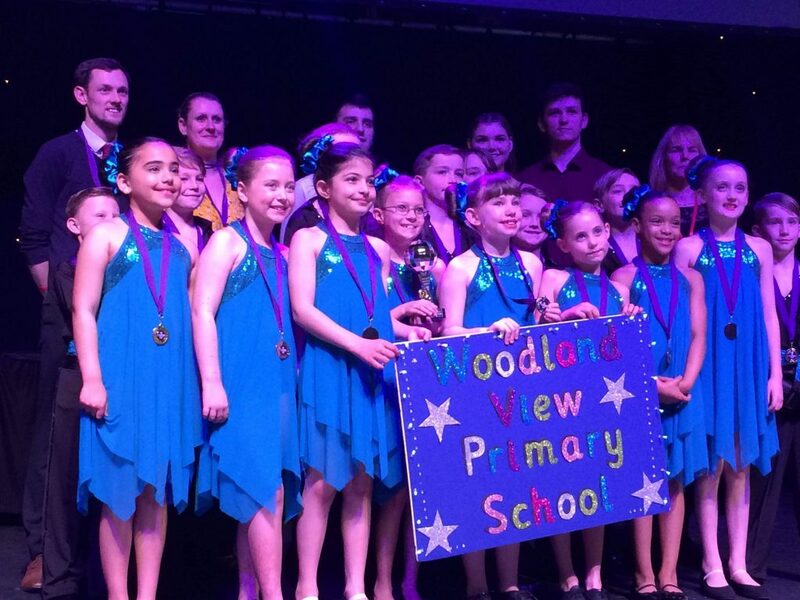 After a short interval, we were invited back on the stage meaning we had a top three finish! It was then announced that we had come second overall. We were just 0.5 points off coming first! As you can see from the pictures, the children were extremely proud and excited by this achievement. What an amazing performance and morning! 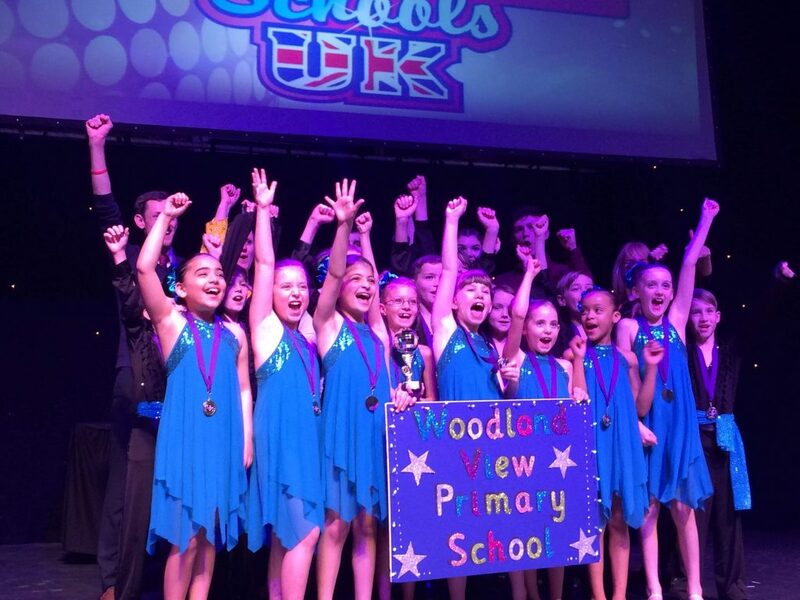 Firstly, we would like to thank the school community for their brilliant support through this process. We would also like to thank the parents for their unbelievable support yesterday at the event and for their support, help and hard work over the last 10 weeks. We hope that you all enjoyed yesterday as much as we did and you are proud of what was achieved. Lastly, we would like to thank all of the children for making this such an enjoyable experience and we hope that they have enjoyed it as much as we have. We could not be prouder of the incredible teamwork, effort and commitment you have all shown and yesterday was your reward for all your hard work.